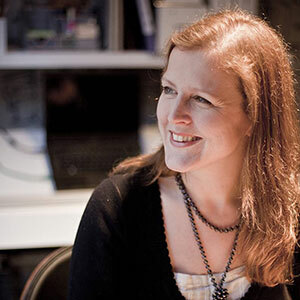 Dafna wanted her wedding ring to compliment her palladium engagement ring. 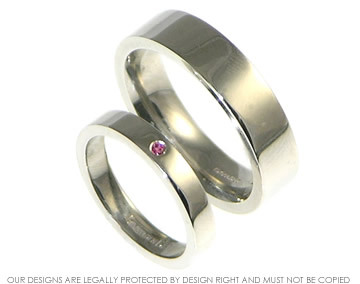 The band measures 3mm wide with a flat profile we have invisibly set a 1.5mm brilliant cut Ruby and the ring has a lovley polished finish. 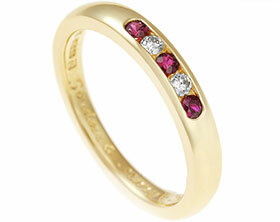 Piers' yellow gold wedding ring with a square grain set ruby. 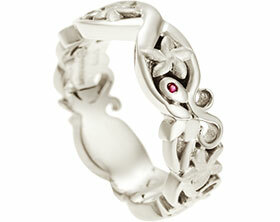 Bespoke 9ct rose gold wedding ring with rubies and stars. 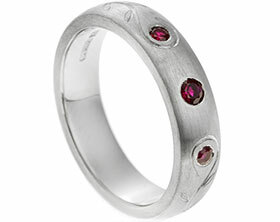 18ct white gold wedding ring with two 1.2mm rubies grain set in a square. Bespoke pair of wedding rings with Celtic engraving.